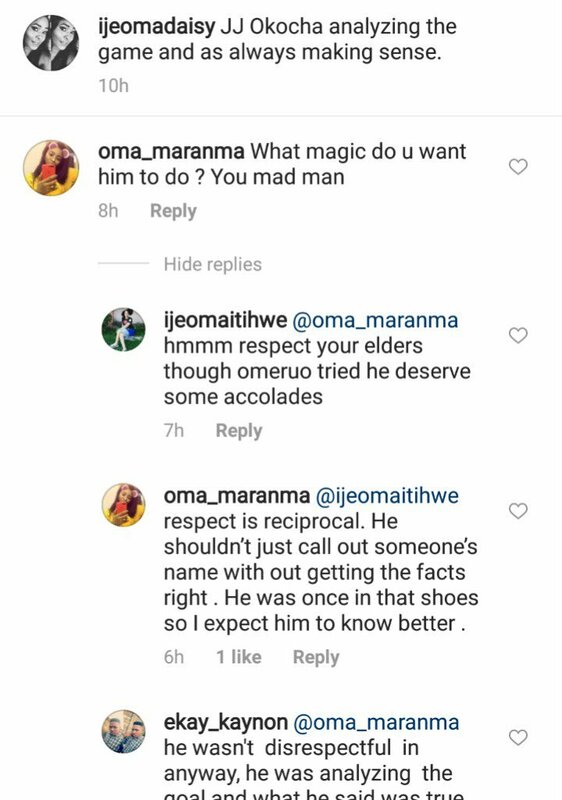 Kenneth Omeruo’s Wife At War With Jay Jay Okocha Over Nigeria vs Argentina. 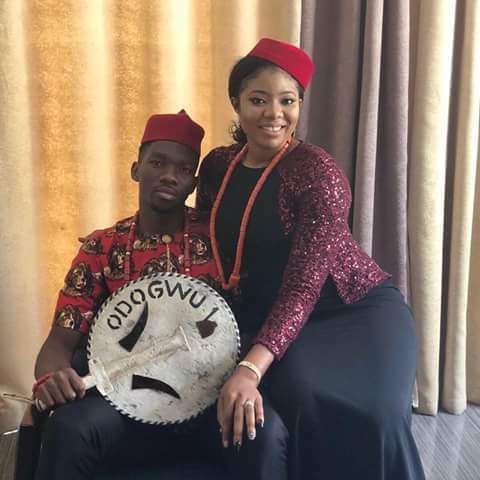 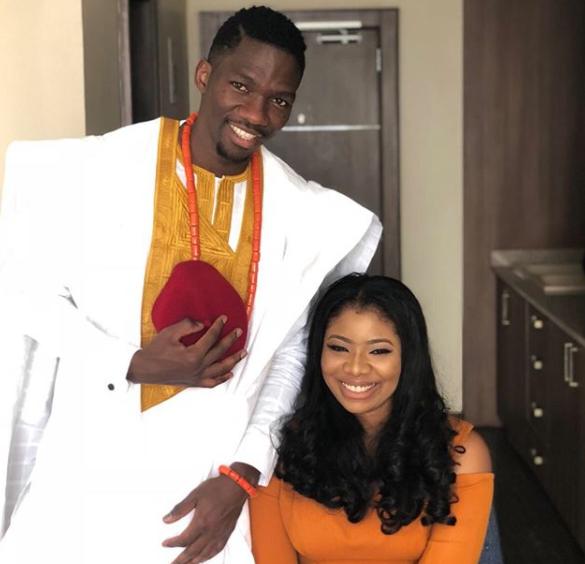 Chioma Omeruo, wife of Super Eagles defender, Kenneth Omeruo, has slammed former Nigerian captain Austin jay Jay Okocha for expressing his disappointment at her husband’s performance in the Super Eagles loss to Argentina. 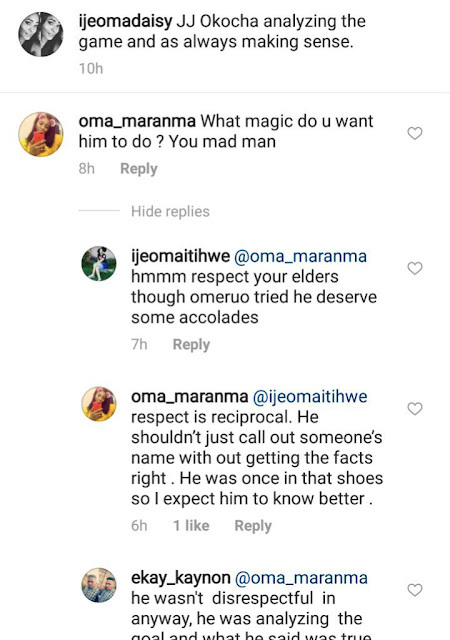 “I am a bit disappointed with Omeruo, he would have seen the run of Messi and maybe take a step or two to be able to cut that ball off.” Okocha said during his analysis of the game on SuperSport. 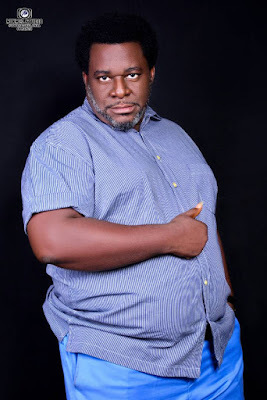 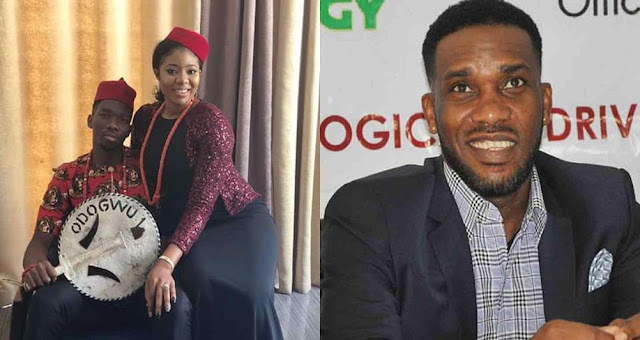 Reacting to the comment by Jay Jay Okocha, Chioma, who tied the knot with her husband Kenneth Omeruo last month, slammed the Nigerian football legend by calling him a mad mad.